Saudi Arabia’s King Salman bin Abdulaziz Al Saud said during a meeting with the speaker of the upper house of Russia's parliament, Valentina Matvienko, that he gave instructions to prepare his visit to Russia at the invitation of President Vladimir Putin, Russian lawmaker Ilyas Umakhanov told Sputnik on Sunday. RIYADH (Sputnik) — He added that the dates of the visit still to be confirmed. "Valentina Ivanovna [Matvienko] repeatedly mentioned during the conversation that before the visit she had a conversation with Vladimir Putin, who confirmed once more time his invitation for the King. It is significant that the king already gave the instructions, and agreed that the visit should be well-prepared, and therefore all the documents that might be signed during the visit should be well-prepared as well," Umakhanov said. 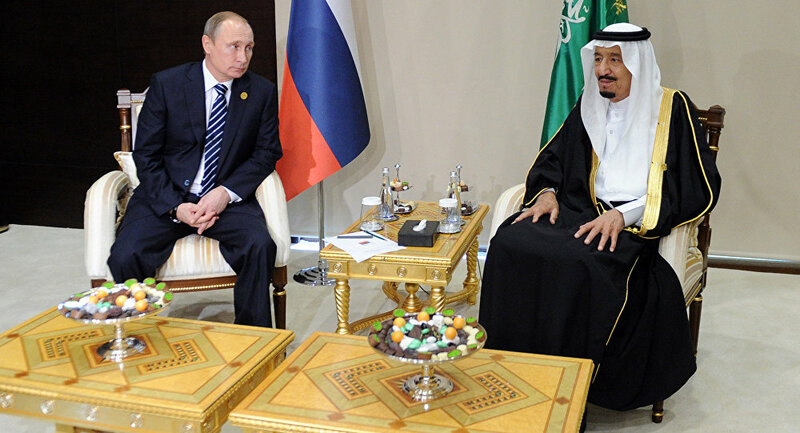 Matvienko arrived in Saudi Arabia earlier on Sunday. 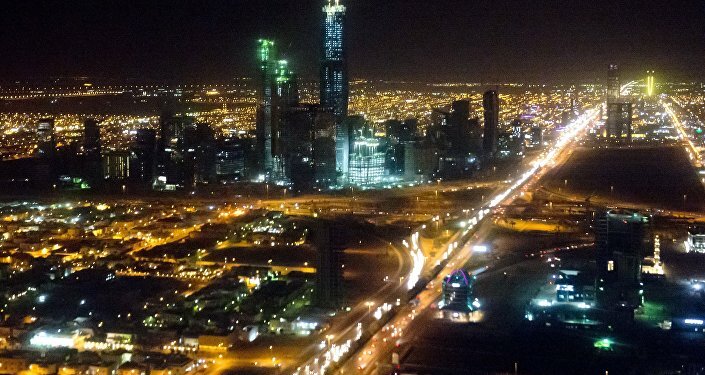 She said that Russia handed over to Saudi Arabia 12 draft intergovernmental agreements that would open new opportunities for boosting bilateral cooperation.